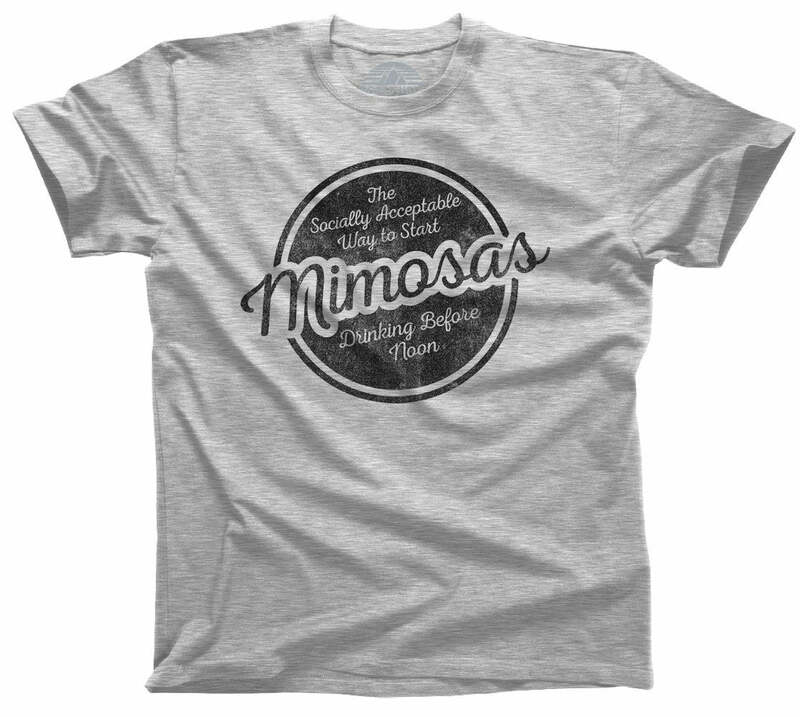 Survive laundry day in our drinking quote shirt, "My Head Says Laundry But My Heart Says Mimosas". Whether you're a stay at home mom or house husband with a seemingly endless pile of laundry, this funny chore t-shirt is for you! 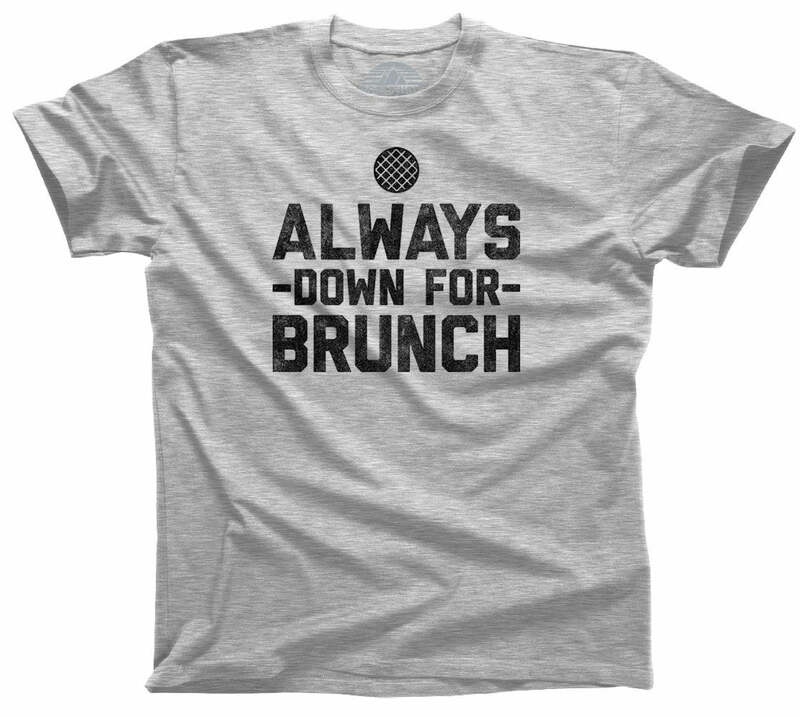 Our drinking shirt is perfect for anyone looking for a funny brunch t-shirt, a mimosas shirt, or a just a funny shirt to let everyone know where your priorities lie. 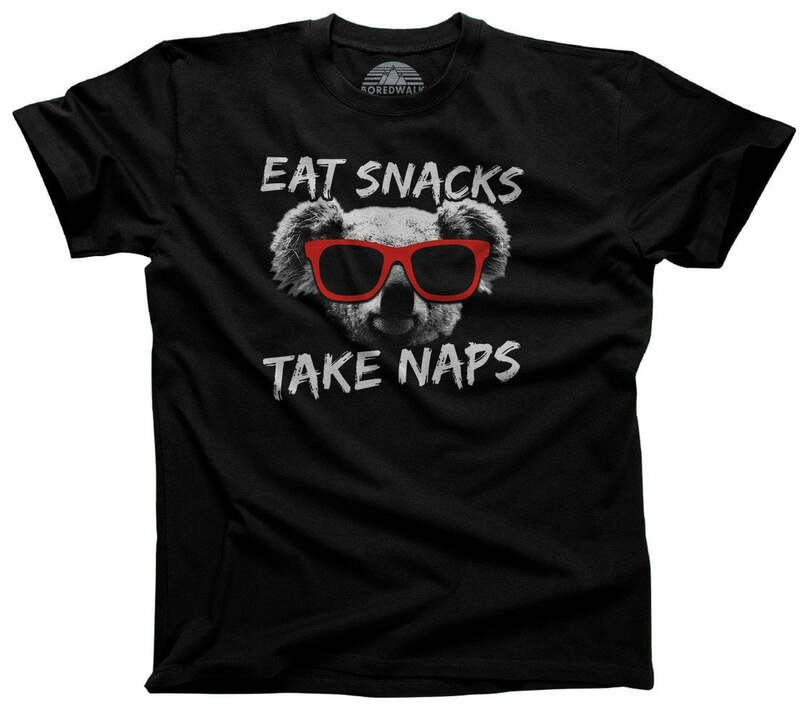 This funny breakfast shirt is sure to complete any brunch outfit or lazy day outfit! Don't let laundry and other chores get you down this Sunday funday, rock this brunch shirt until that last load of laundry is complete!